Modern online courses open great possibilities for students from across the globe. You can study to stand out in your field, develop the expertise that employers are looking for, get a series of new skills, take courses of your schedule and receive an academic degree with ease. 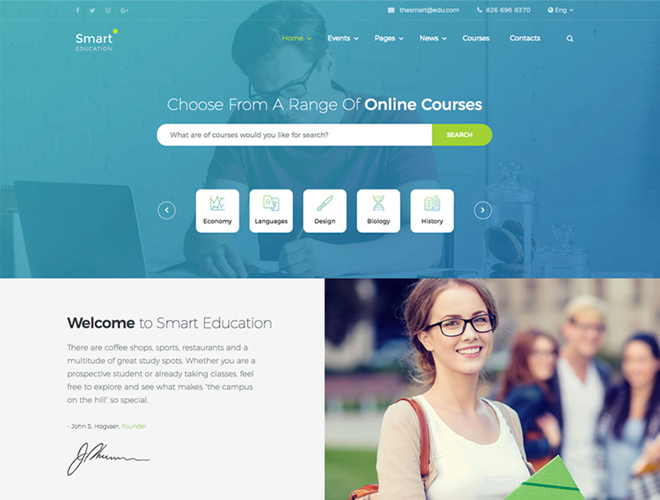 Smart Education is a new HTML template specifically crafted for online courses website. Every person that wants to study with your help can choose a course or search for any other information with the help of a search form right on your homepage. 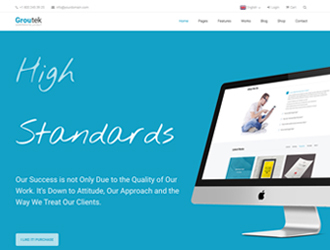 The template comes with a bunch of page layouts including Our Mission, About, For Business, Our Team, and more, so you can either use their default structure and fill them up with your content or change their structure up to your needs if required. You can run a blog and publish news about your institution using the magazine page layouts and different post types available. You can also use the integrated Events Calendar to manage your events and announce about some meetings, conferences, and more. 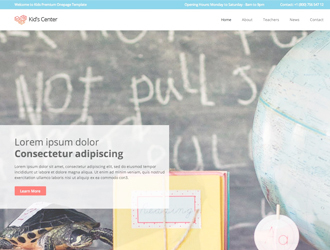 Create you best multilingual education related website ever. how do i get support for this theme? i already purchased it on envato?